Podcast guest, Roger Dooley is an author, international keynote speaker, and consultant. He is a recognized expert in the use of brain and behavior research to improve marketing, sales, and customer experience. Dooley is the author of the best-selling Brainfluence: 100 Ways to Persuade and Convince Consumers with Neuromarketing (John Wiley & Sons), which has been translated into six languages. He writes the popular blog Neuromarketing as well as the Brainy Marketing column at Forbes.com. He is the founder of Dooley Direct, a marketing consultancy, and co-founded College Confidential, the leading college-bound website. The latter business was acquired by Hobsons, a unit of UK-based DMGT, where Dooley served as Vice President of Digital Marketing and continues in a consulting role. Dooley’s work focuses on influence and persuasion with an emphasis on highly practical application of brain and behavior research. He brings a well-grounded understanding of how business works to every project. He has worked with companies ranging from Fortune 500 firms to entrepreneurial startups to enhance their digital and conventional marketing. Success is a habit. But first it is a mental habit. Learn 3 ways to develop a mindset of success. YMCA V.P. of Operations, Jim Pacey takes us on a journey and mission of how this phenomenal organization is working to serve communities in mind, brain, and body as well as building stronger communities. Boredom is detrimental for brain functioning. 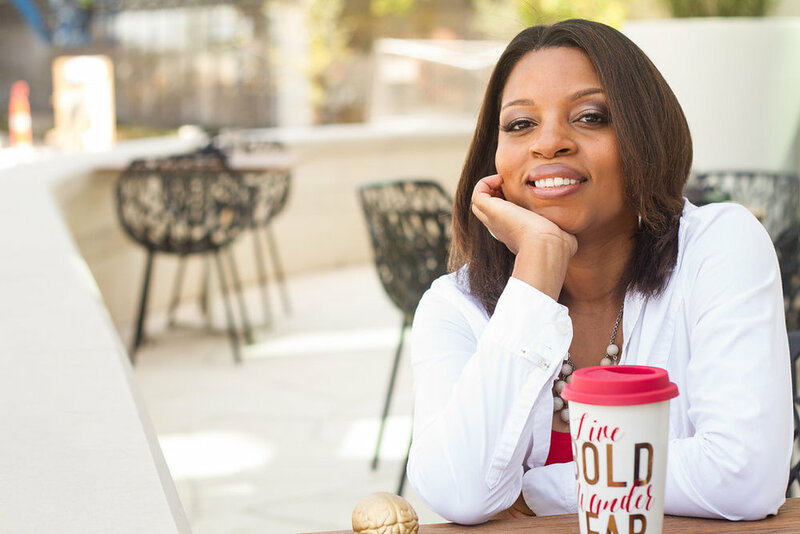 In this episode, Neuroscientist and Success Trainer, Shonté Jovan Taylor describes what a "bored" brain looks like, how it changes the brain and how to reverse its negative effects to have a happier, fulfilling and stimulating life and profession. In this episode of Coffee with a Neuroscientist you will learn the main reason why you may be stuck and have mental blocks. You will learn the TWO mindsets that you can choose to be successful or not.